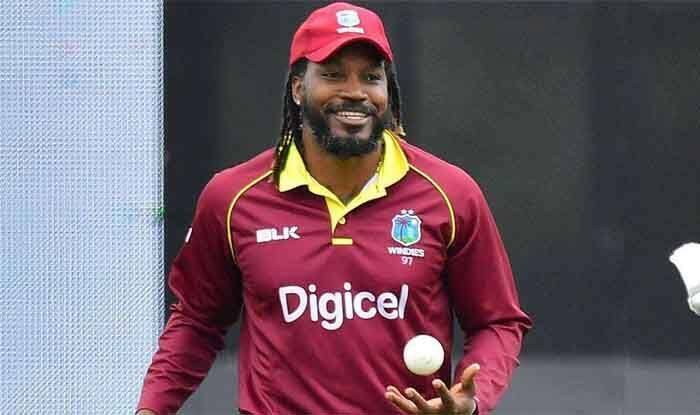 West Indies recalled veteran batsman Chris Gayle on Thursday for the first two one-day internationals against England in preparation for this year’s World Cup. This could be a big boost to a side that is suffering due to lack of experience and quality. Not only will the veteran bring experience, but also a lot of firepower to the unit. The hard-hitting, 39-year-old Gayle last played for West Indies during a home series against Bangladesh last July and could renew an explosive opening partnership alongside Evin Lewis. “As we continue our Cricket World Cup preparations, the upcoming series against the top ranked ODI side is a great opportunity for us to gauge where we are as a team,” said West Indies chairman of selectors Courtney Browne. Gayle holds the West Indian record for most ODI hundreds with 23, and is their second-leading runscorer in the 50-over format with 9,727 runs — trailing only Brian Lara (10,405). “We welcome the return of Chris Gayle who missed the last two series and Ashley Nurse from injury. We are pleased to introduce Nicholas Pooran to the ODI cricket for the first time,” said Browne. Fixtures: 1st ODI – February 20, Bridgetown 2nd ODI – February 22, Bridgetown 3rd ODI – February 25, St George’s 4th ODI – February 27, St George’s 5th ODI – March 2, Gros Islet.